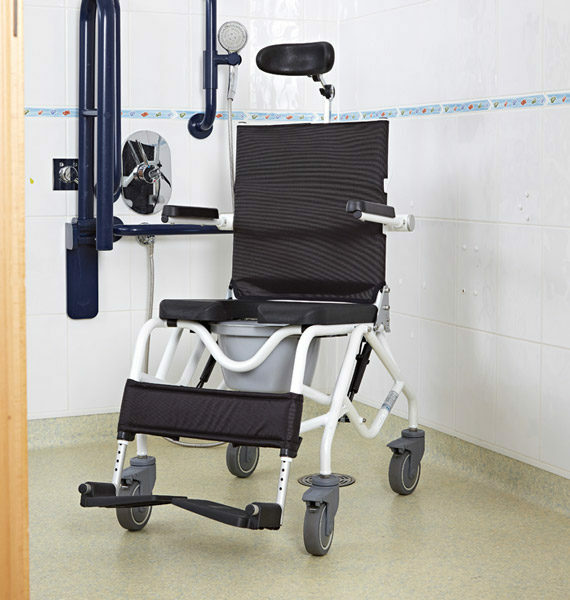 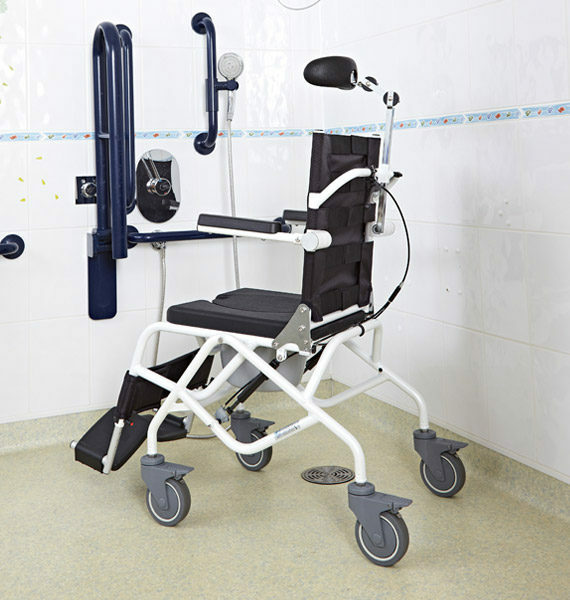 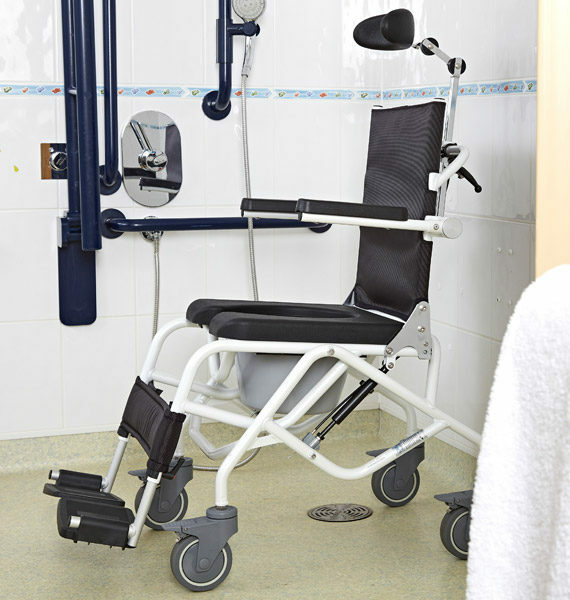 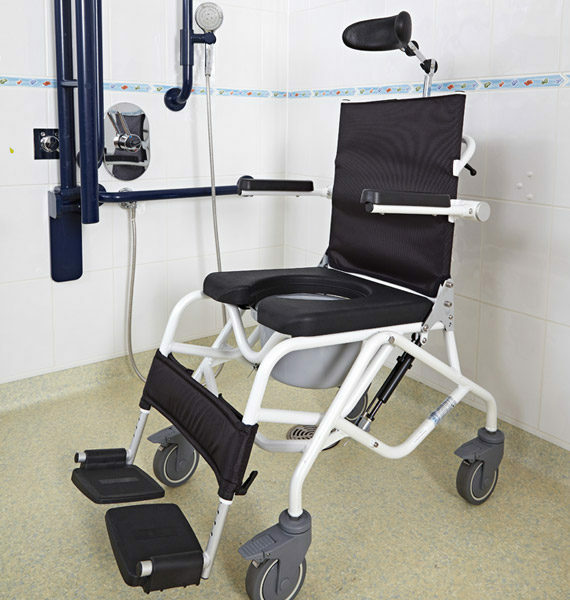 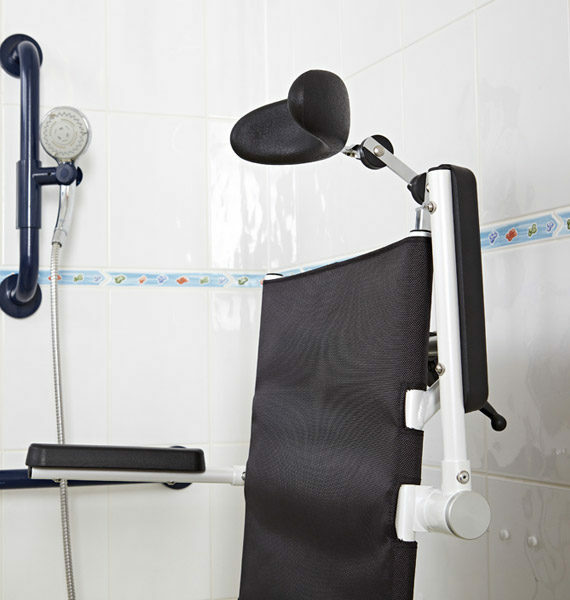 The Mackworth M80 is a lightweight, tilt-in-space, aluminium shower/commode chair, which provides a versatile bathing and toileting solution for a wide variety of patients. 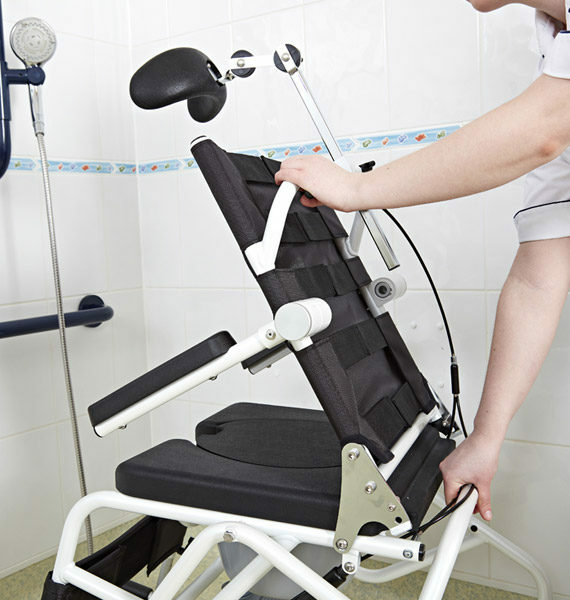 The seat can be tilted from 6° to 25° in a variety of positions via the ergonomically designed hand lever. 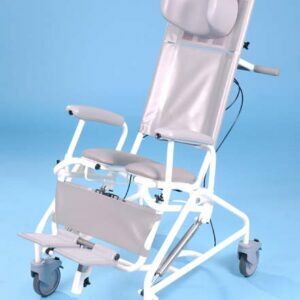 It allows for a more comfortable and relaxed seating position for those with poor muscle tone while facilitating patient transfers. 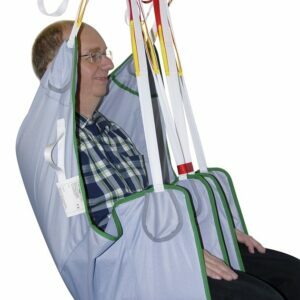 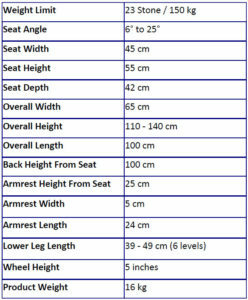 This is particularly useful when using a mobile hoist. 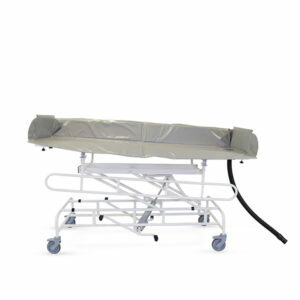 A soft padded seat is provided which ensures added comfort and security for the patient. 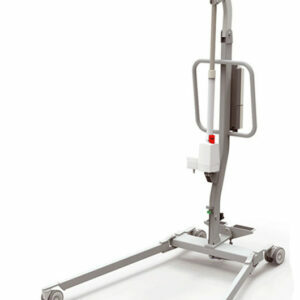 It is both easy to manoeuvre and easy to clean.